Second video of my landscape photography trip to Somiedo, in Asturias. This time, I went on a hike to the beautiful lakes of Saliencia. First video of the two from my recent trip to Somiedo Natural Park, in Asturias. I just got back from one of my best landscape photography trips here in Spain so far. I visited the relatively close mountains of Somiedo, about 3 hours away from where I live. After looking at some photos, I was expecting something beautiful. But I couldn't believe what I found so close to what had been home for so many years. It was paradise. So, so close I felt ashamed for not visiting it before. But... I finally fixed it. I didn't spend much time there but I went on a hike to breathtaking lakes and drove a lot getting to know all the small towns around. 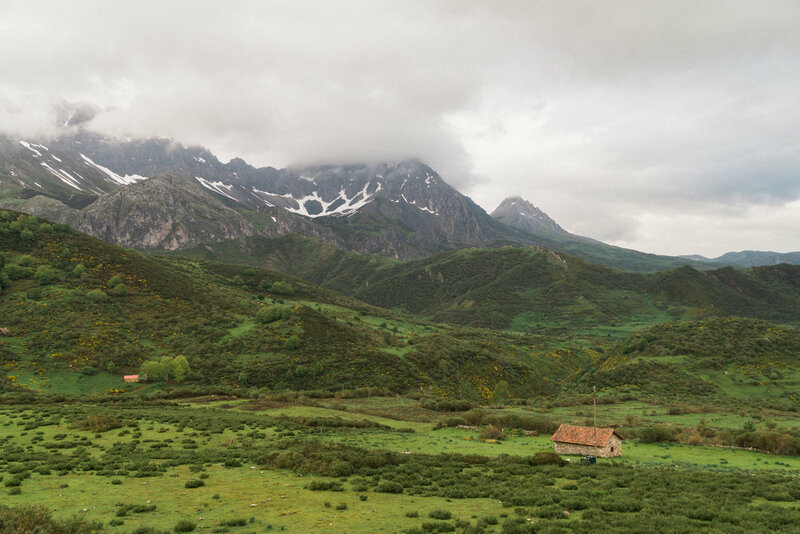 And I'm already planning my next visit to this gorgeous area in Northern Spain. Very soon, images and videos from this trip.